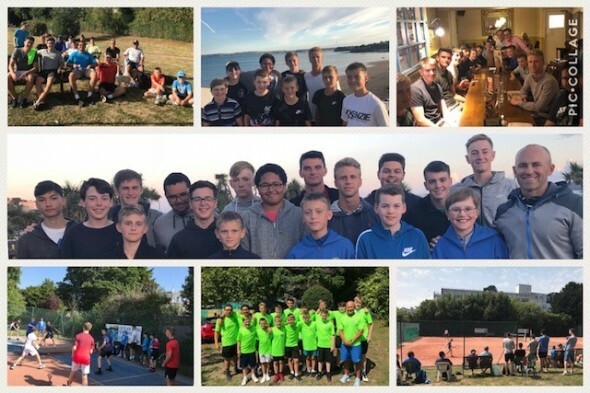 Our annual trip to Torquay from 5th – 11th August was again a success with very positive feedback from players and parents. All players performed well throughout the week with Tiarnan winning Men’s Singles and Doubles with John W, and Frank lost in 16&U and 18&U Singles Finals. 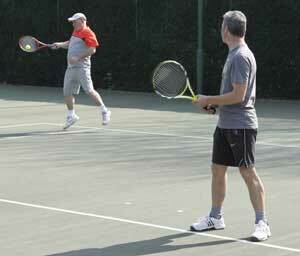 Again this year, players showed great team spirit and did the club proud on and off the court.